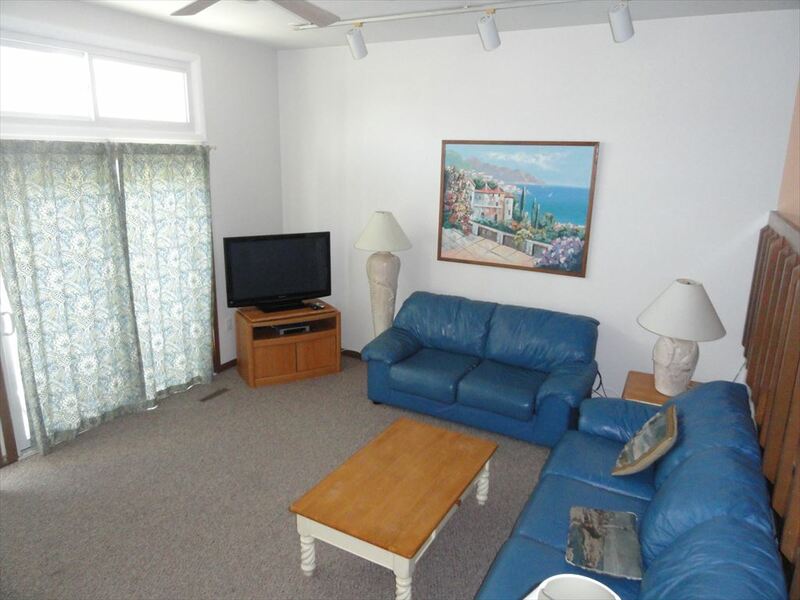 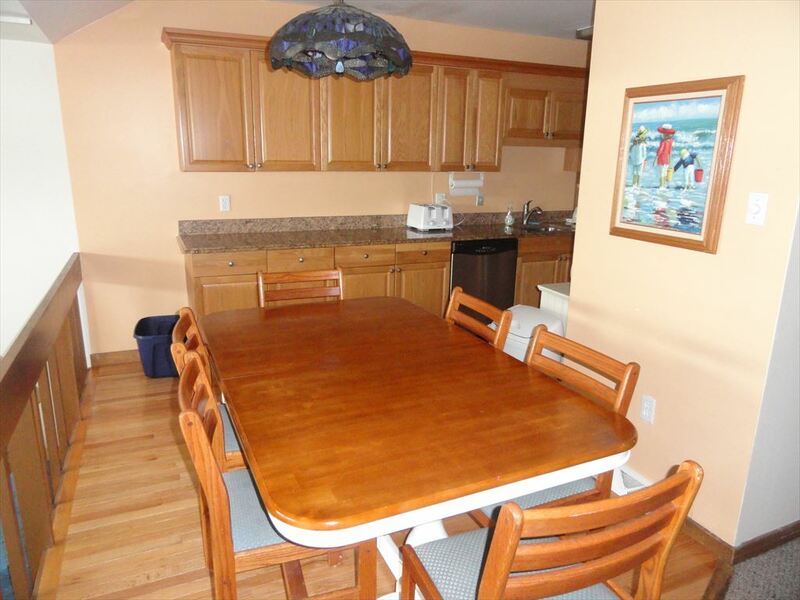 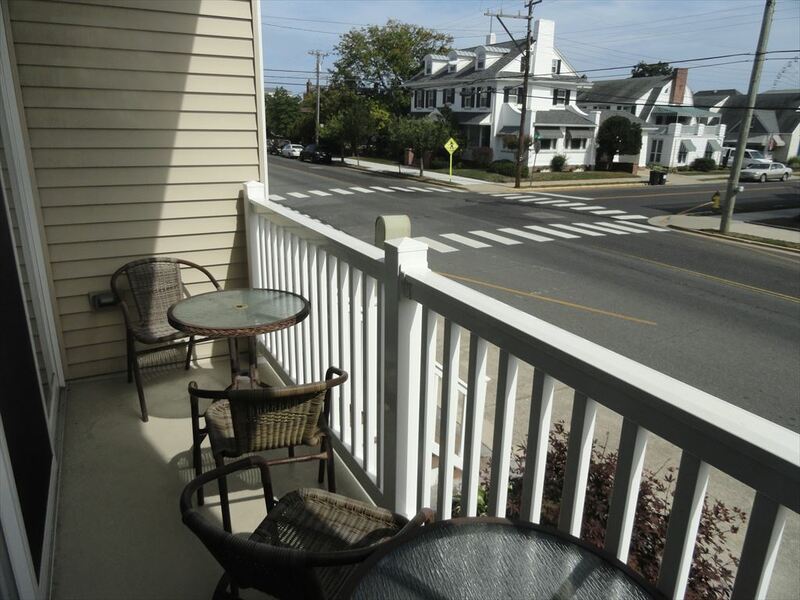 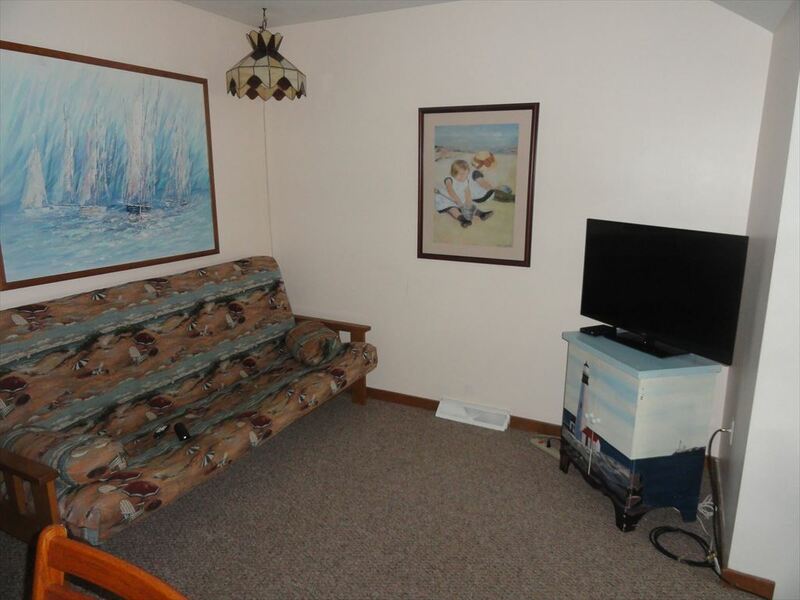 Just a short walk to the beach when renting this wonderful 2 bedroom 2 bathroom condo! 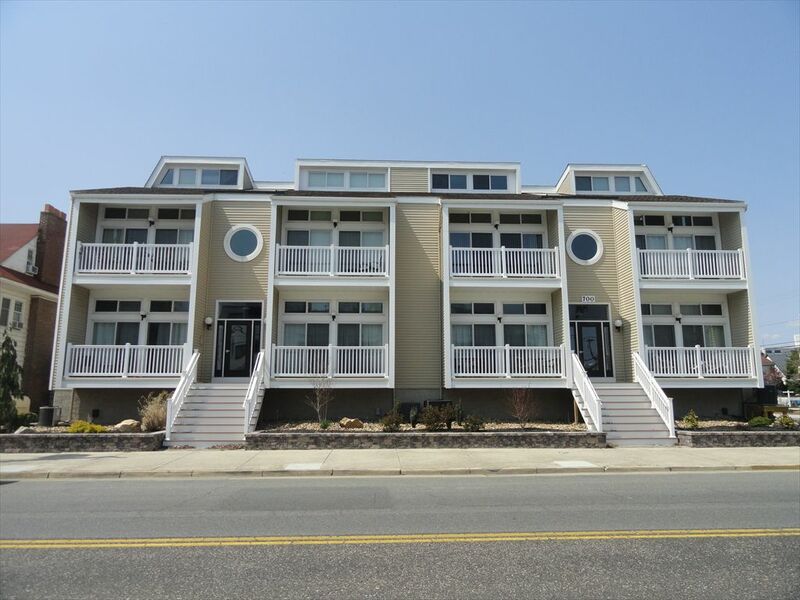 It s right in the heart of all of the action that Ocean City has to offer. 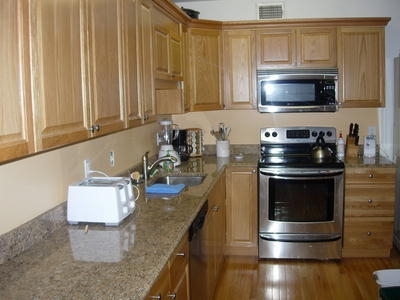 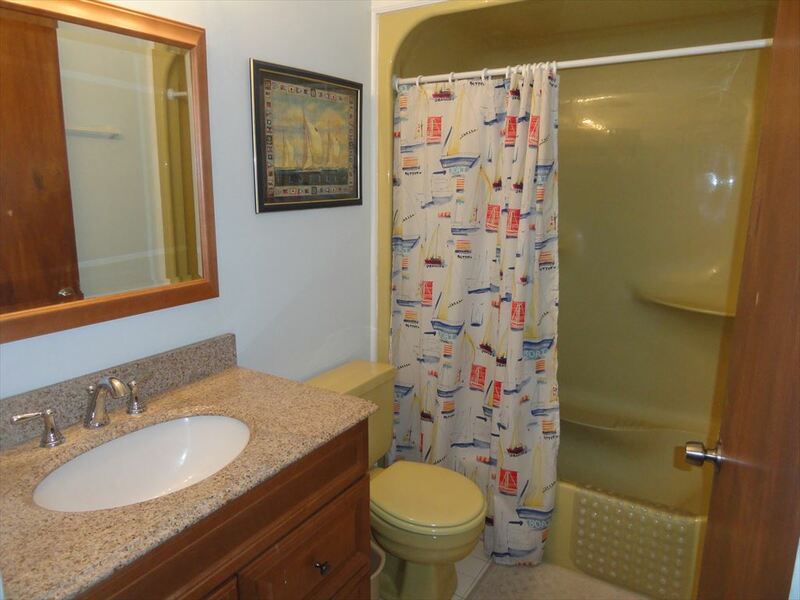 The kitchen has been updated within the past few years and comes with all of the amenities you might need. 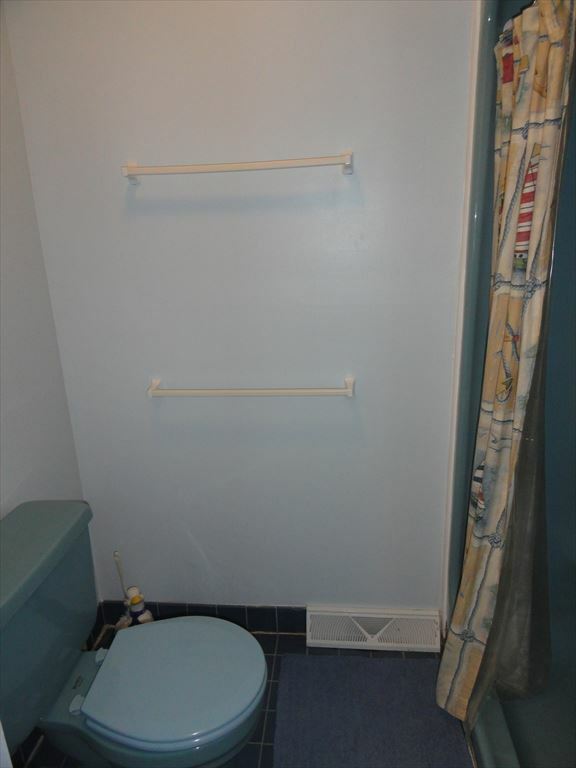 The owners keep this place immaculate! 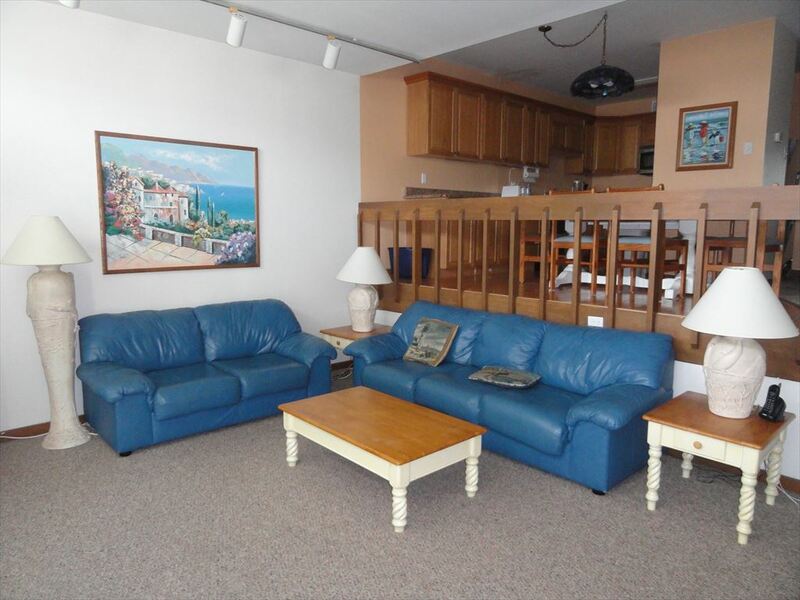 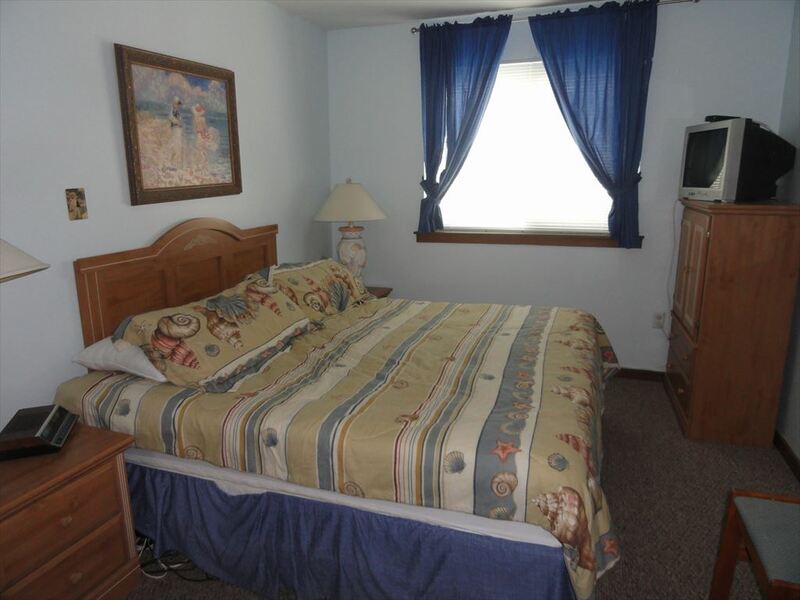 Book this condo today!